Get comfy on your couch as you go back to school to learn all about YOU. These workshops are deep dives into specific topics that I get asked most frequently about. I run these workshops live for FREE. 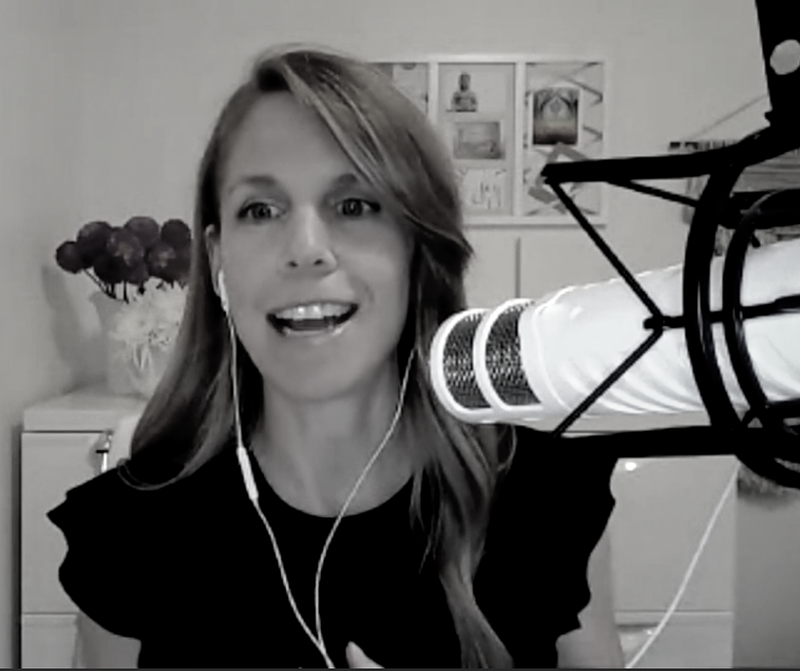 If you can’t make it live you’ll have access to the FREE replay for 24 hours. After that, you’ll find each workshop here in the library for $22usd & 100% of that is donated to a charity that works to make sure girls have safe access to education. I believe when we raise one woman up we raise all women up and I thank you for your support. Success! Check your inbox for the Virtual Retreat Health Circle details. On the fence about spending money on these workshops? 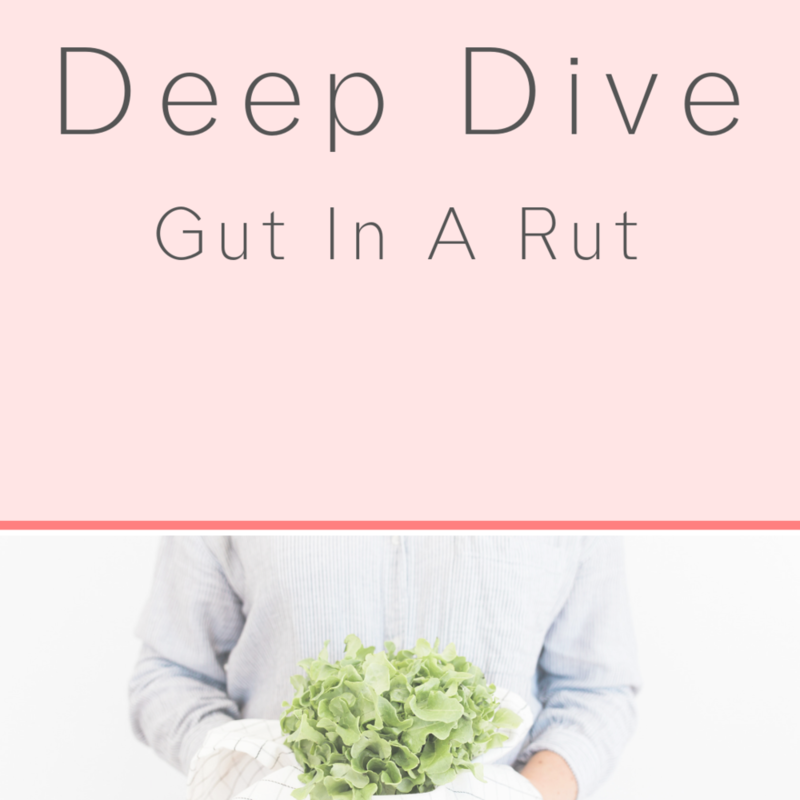 Gut in a Rut is a FREE workshop so you can get a sense of what they’re like before you commit. Grab your workbook and get cozy on your couch as we talk all things digestion followed by an interactive Q&A session! Grab your favourite notebook and pen, download the workbook and settle in for an information-packed lesson followed by a Q&A session to go from tired to inspired. See you in class! 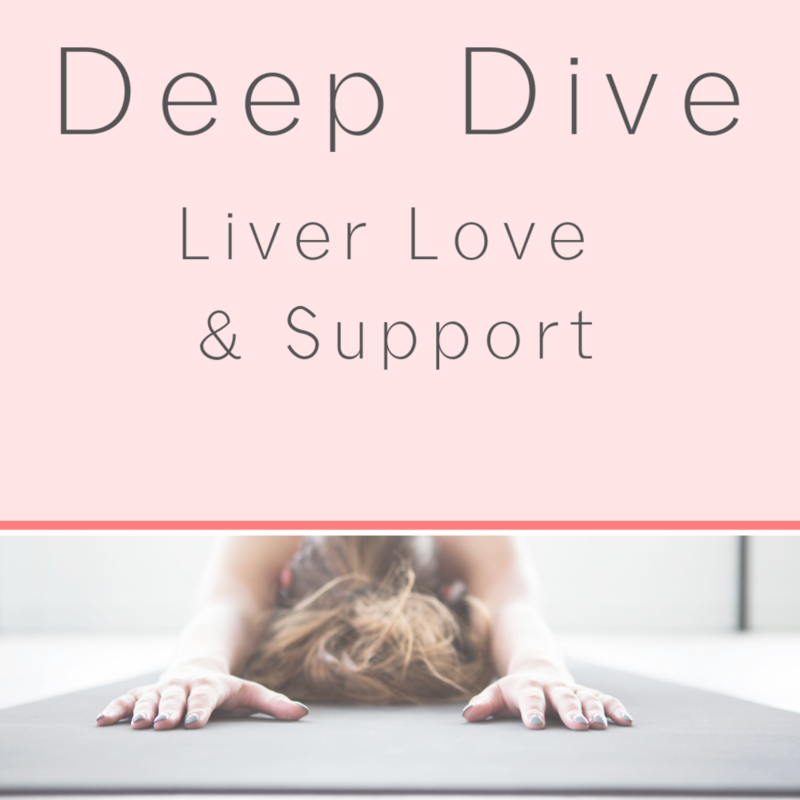 It's always a good time for a LIVER CLEANSE! 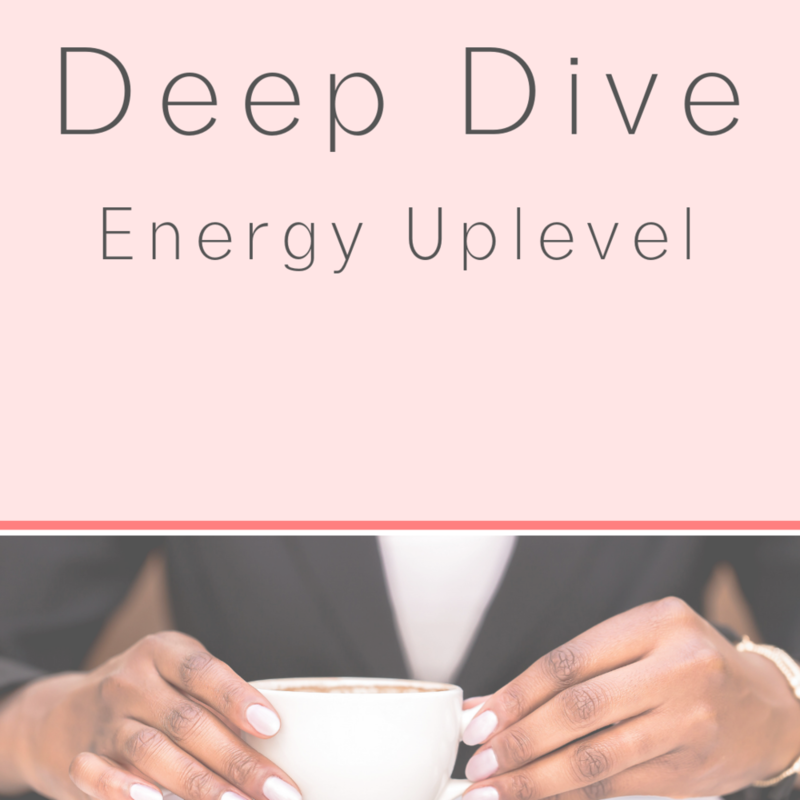 Forget about unnecessary deprivation or turning your whole life upside down, this evidence-based program is designed to blend effortlessly into your everyday routine leaving you feeling lighter and fresh for summer fun! Grab your favourite notebook and pen, download the workbook and settle in for an information-packed workshop followed by a Q&A session. Not only will you see immediate results but you will have all the tools you need to avoid the dreaded hunchback. Grab your favourite notebook and pen, download Posture Perfect workbook, and settle in for an information-packed workshop followed by a Q&A session! Basically, our whole lives improve in every way! but great sleep doesn’t just happen and all your efforts to be healthier may be wasted until you make quality rest a priority. So if you’ve been dreaming of a good night sleep, can’t remember the last time you *really* felt rested, or just want to have the best possible sleep, this workshop is for you! Ever wonder why exactly sugar is so bad for you? Or have you tried to conquer your cravings only to have sweet treats sneaking back in time and time again?